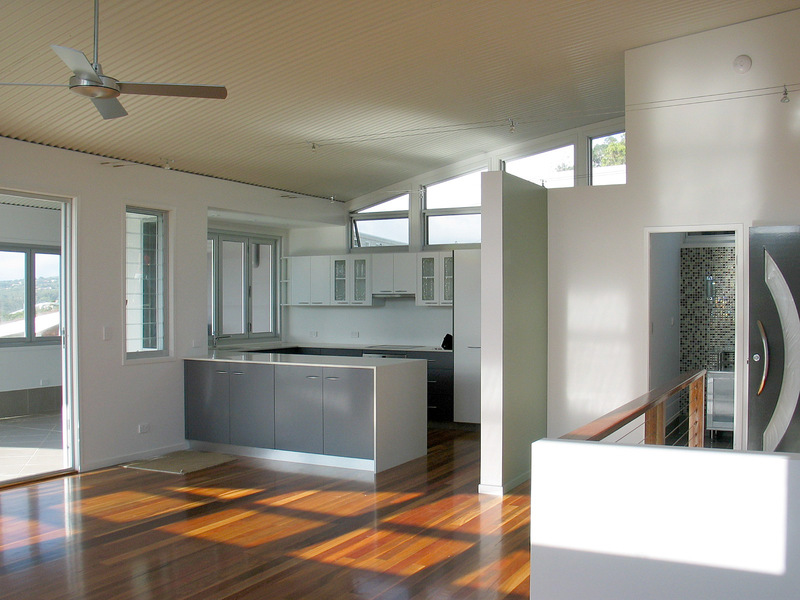 Our client contacted us with a renovation for an old elevated steel pole home on a difficult site. 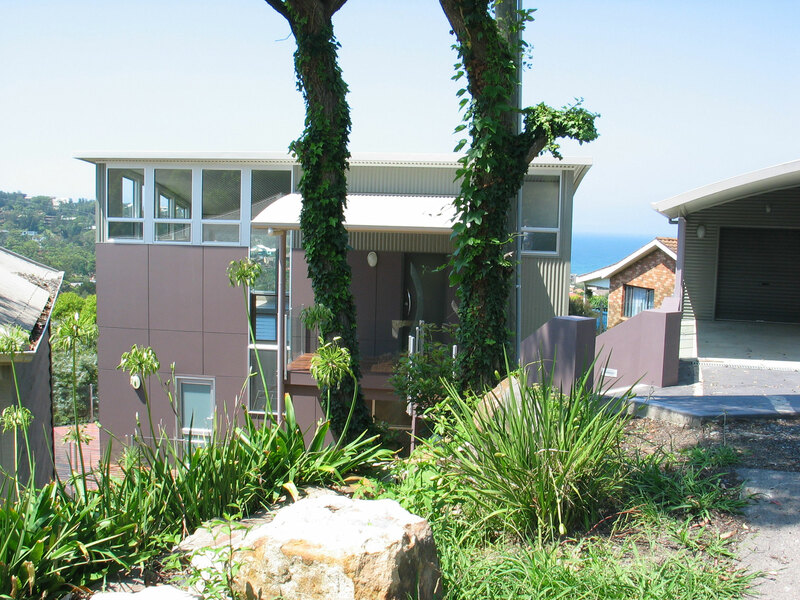 On inspection it was discovered the existing foundations were defective, hence the renovation became a new home. 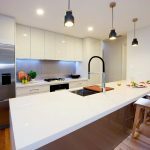 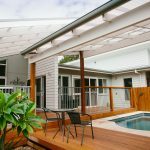 The advantages to this were the chance to reposition the home for a more efficient solar aspect by both rotating and lifting the home. 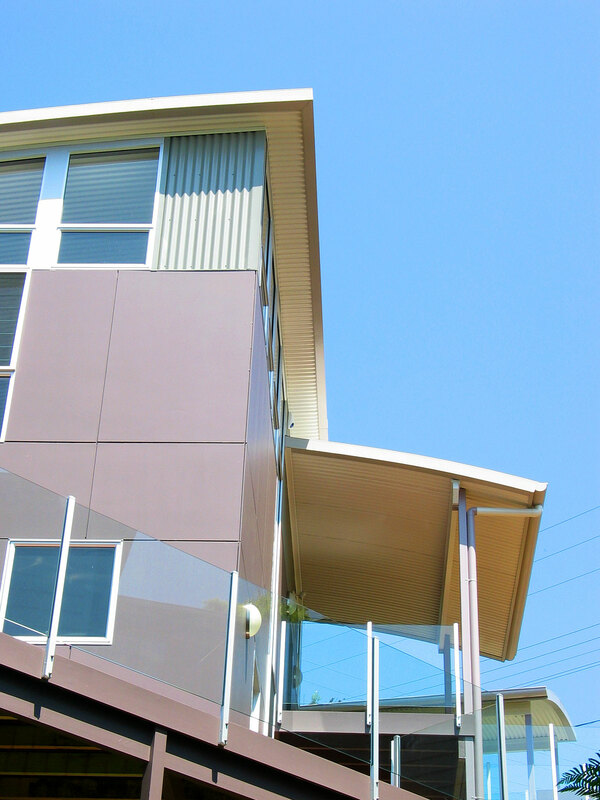 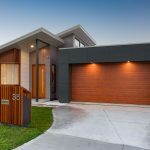 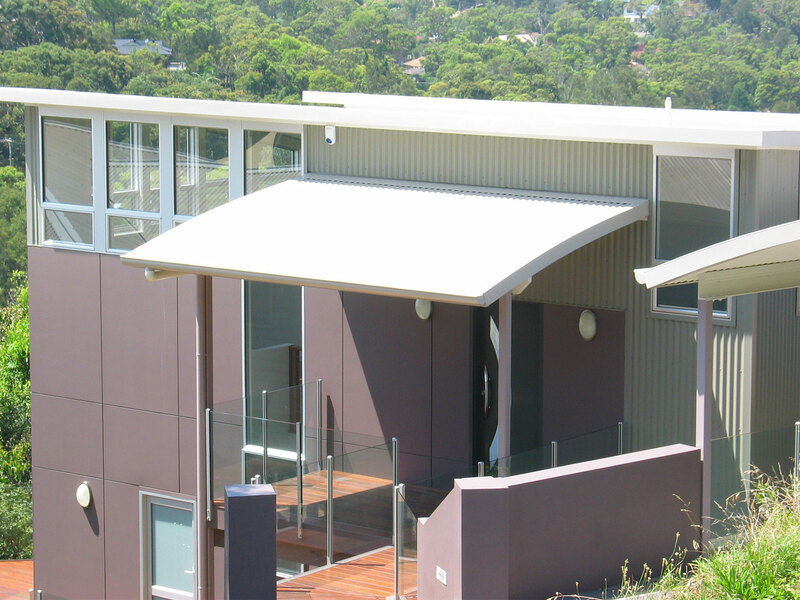 Wanting to keep the feel of a light weight modern beach home we chose composite materials for the cladding and curved corrugated steel for the roofing. 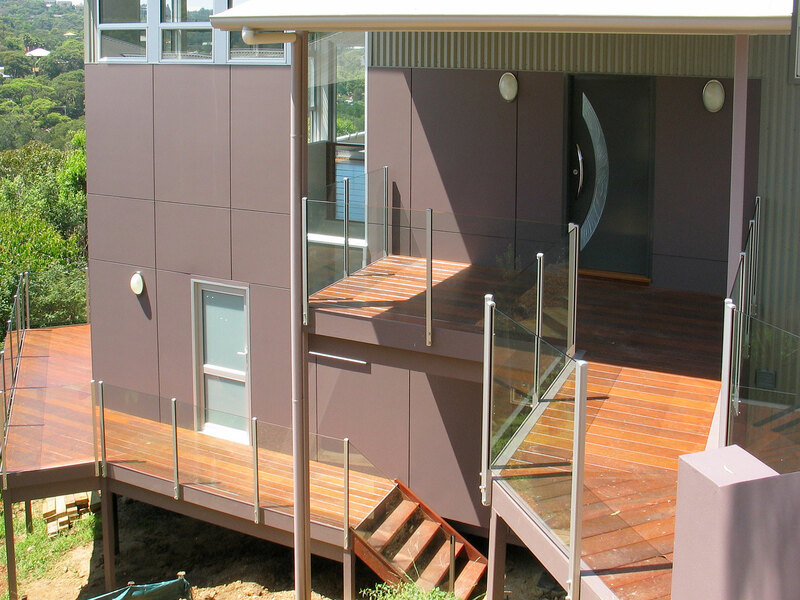 Hardwood decking gives both strength and warmth to the home and the use of glass for handrails kept an uncluttered look.